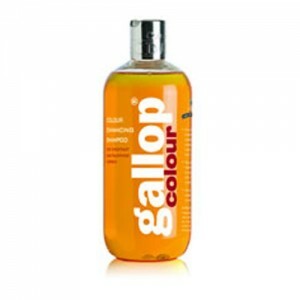 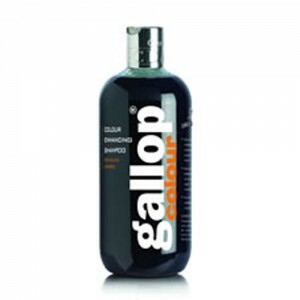 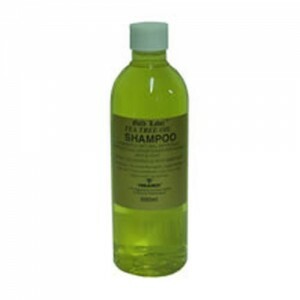 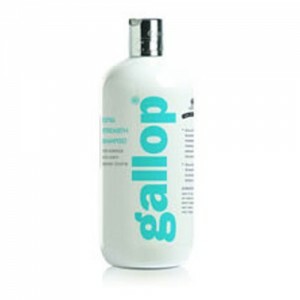 Restore the shine in your horse’s coat with this mint fragranced shampoo. 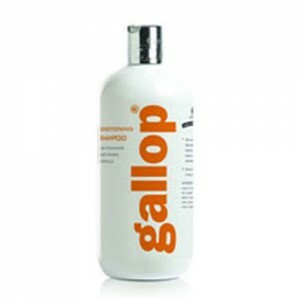 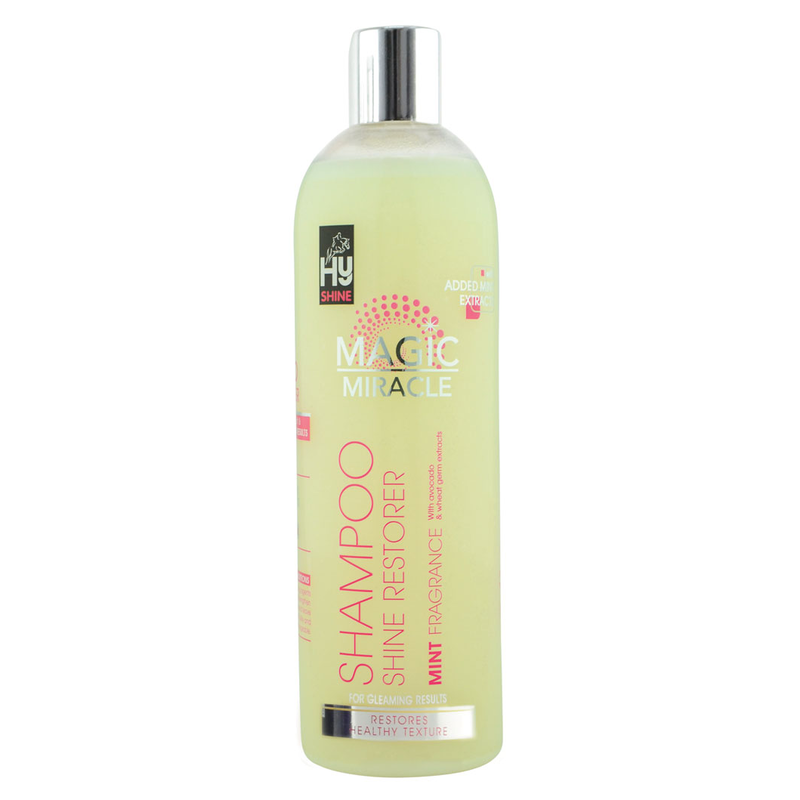 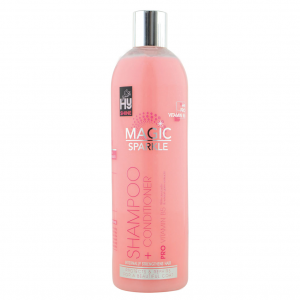 Nourish and condition the coat at the same time, whilst leaving the hair feeling soft and silky. 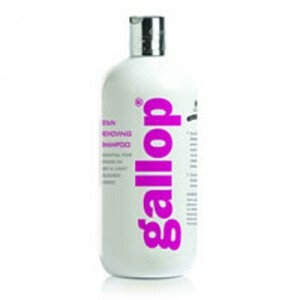 With added avocado and wheat germ extracts for gleaming results.